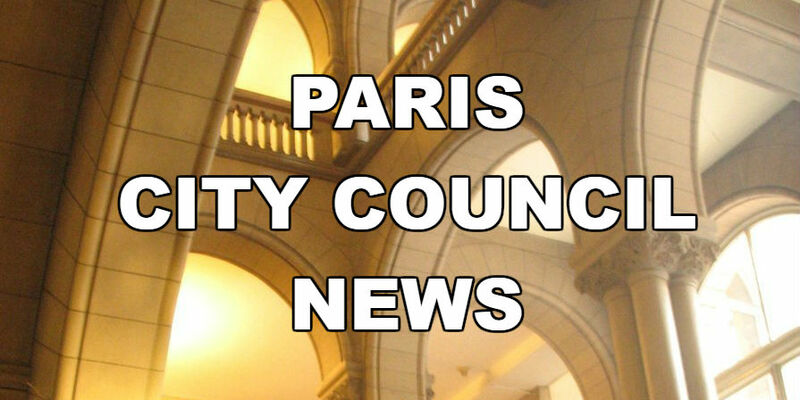 The Paris City Council has voted to list the Belford Apartments on the May 7 Sheriff’s Sale, to be held at the Lamar County Courthouse. The opening bid will again be $50,000. The Council also voted to approve an amount not to exceed $1.6 million to R-B-I-S of Texarkana to complete drainage work in Johnson Woods.